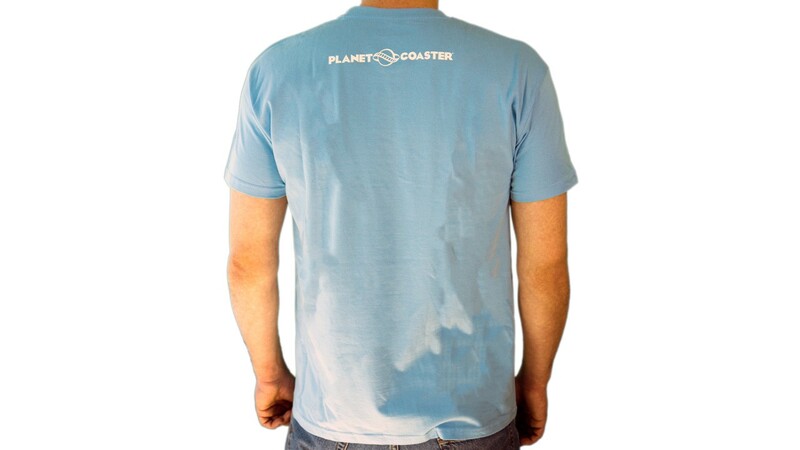 This sky-blue Planet Coaster Logo T-Shirt, complete with woven Planet Coaster® Logo sleeve tag, is perfect to show your appreciation for the game that redefines coaster park simulation and makes a designer out of everyone! 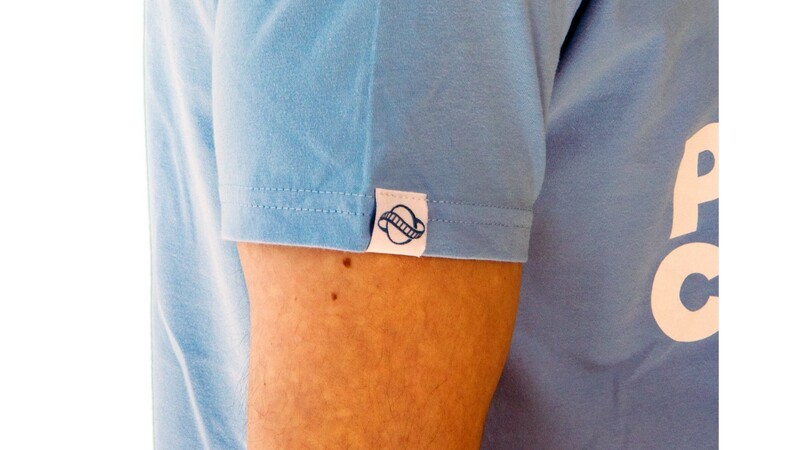 Care: Machine washable. Machine wash warm. Tumble dry cool.